Tarragona is a city awash in light and colour. The mild climate and Mediterranean character, the charm of the streets and the warmth of the people make it an ideal spot for outdoor leisure and cultural pursuits. Tarragona is also synonymous with festivities, and here the festivities take to the streets. Thanks to the many traditional local and Catalan regional holidays, the agenda is packed with celebrations all year long. The Three Wise Men arrive to the city by boat, after a long journey to fulfil the dreams of young and old people.The kids wait impatiently for the Tree Wise Men who arrive at the Escala Reial to tour the city accompanied by the pages and floats. The restaurants in the Part Alta (historic quarter) offer menus for all budgets. During one week the streets are filled with colour and music to celebrate the great festival of the king of debauchery. The highlight of the festival is the float-filled parade on the Saturday, and of particular note are the Disfressa d’Or, the concerts, the tasting of botifarra d’ou (egg sausage) and the crema de la bóta, the burning of the Carnival King figure in an enormous wineskin at the festivities’ end. Els Tres Tombs, held in many towns throughout Catalonia, gathers a wide number of riders, carts and horses who go round the streets of the city-centre three times and receive the blessing of Sant Antoni (Saint Anthony), patron saint of domestic animals. One of the manifestations with the most solemnity in the city of Tarragona is Easter Week, which main event is the Holy Burial Procession on Good Friday. Currently more than 4000 people group in 12 associations, brotherhoods and congregations and carry 20 pasos (episodes of the Passion of Christ) in this procession. The procession is preceded by the armed soldiers who break the silence with the sound of their kettledrums. This day recalls the heroic deed of Sant Jordi (Saint George), patron saint of Catalans. It is customary for couples to exchange roses and books. There is also the chance to see a human towers exhibition with the four colles (groups) of the city. The only festival in Spain dedicated to dixieland, the origin of Jazz, popular music from New Orleans from the end of the 19th century. Every year it holds more than fifty concerts and activities in different areas as theatres, bars, restaurants and also in the open air. A series of culinary events which take place as part of Tarraco Viva, the international festival celebrating Roman history. Numerous restaurants participate in this event which brings back recipes from the Roman era. Tarragona travels in time up until a period of great splendour for the city: the Roman times. During these international symposiums to raise awareness of ancient Roman history, the visitor lives the All of this within an incomparable setting: the monumental sites declared World Heritage Site by the UNESCO. Over the first weekend of June the city is hosting Minipop, the leading contemporary culture and music festival for the whole family. The event features three packed days of concerts, creative workshops, cinema, theatre and games in one of the most beautiful settings in Catalonia with views over the Mediterranean and the Roman amphitheatre. The coca de cireres (flatbread with cherries) and the ou com balla(dancing egg) are the most rooted traditions in the celebration of this religious festivity where one can also enjoy some traditional elements of the parade such as the towering giants and the Magí de les Timbales (a drummer on horse who announces the festival). Many of the city’s restaurant establishments take part in this gastronomic fiesta by offering tapas based on our home-grown ingredients. 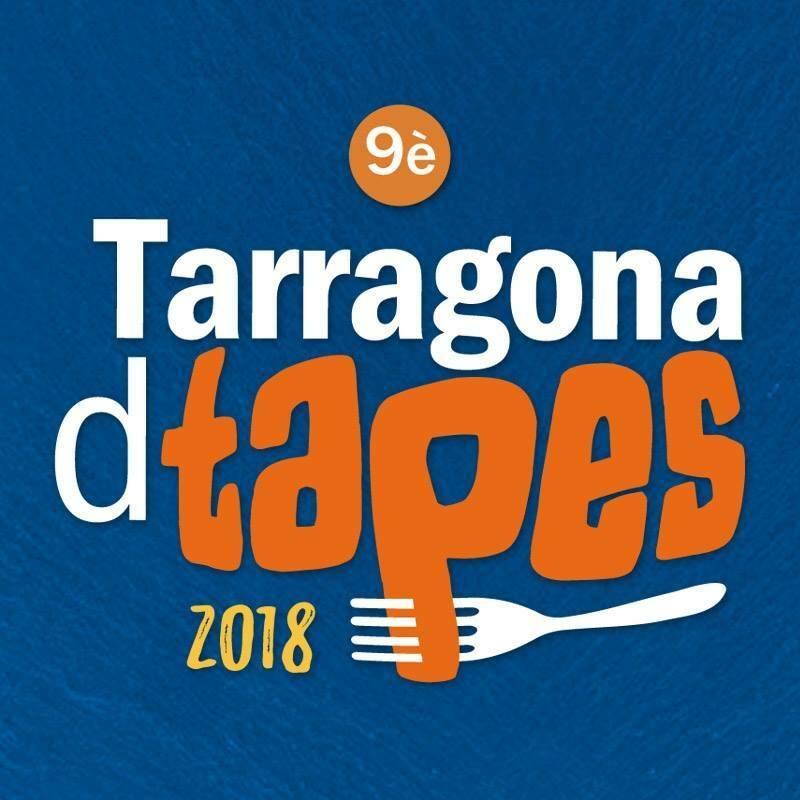 Tarragona becomes the Catalan tapa capital. Some wineries and cooperatives from the four counties that make up Tarragona’s Denomination of Origin take part in this event, providing an excellent opportunity to taste and get to know wines. Bouquet Festival 2018 (Heritage-Music-Vermouth and Gastronomy) reaches its sixth edition, a festival that has become a must within the summer cultural agenda of Tarragona. The flame of Mount Canigó, according to tradition, lightens the bonfires that will illuminate the Summer solstice event. The parties, the coques dolces (sweet flatbreads) and the fireworks are welcome on the night of the witches. Tarragona, city of human towers, offers human tower exhibitions and additional activities related to the human towers world. A magnificent chance to live out this tradition with over 200 years of history that is still very much present in our area’s traditional festivals. This is the main festival of the fishermen’s quarter, El Serrallo, and one of the most traditional local festivals in the city of Tarragona. Musical proposals, theatre, dance and much more for all types of public and tastes. Gastronomy, fireworks and music in an unbeatable setting: the Palmeres promenade. The Tarragona international theatre festival aims to bring together all the new plays of contemporary authors and directors of different origins, whether from home or abroad. An open door to new talents performed in different languages. The main distinctive trait is that these new dramas will be performed in places that are not theatres, but rather other of the city’s emblematic or historical sites. The procession of Mare de Déu del Carme is an excellent example of a very traditional event in Tarragona’s fishermen’s quarter. Fishermen and sailors carry the Virgin of Mount Carmel ceremoniously across the waters of the Mediterranean, disembarking in the El Serrallo neighbourhood. Join us on an exciting journey to Tarragona’s Roman past through historical re-enactments. This is one of the city’s major festivals and is celebrated with fascinating elements of local popular culture, such as Magí de les Timbales, the giants, the Gegantons Negritos, dwarves, bastoners (dancers hitting sticks together in rhythm) and more. Tarragona lives the Catalan National day with the Catalan traditions par excellence: Sardana dances and human towers. 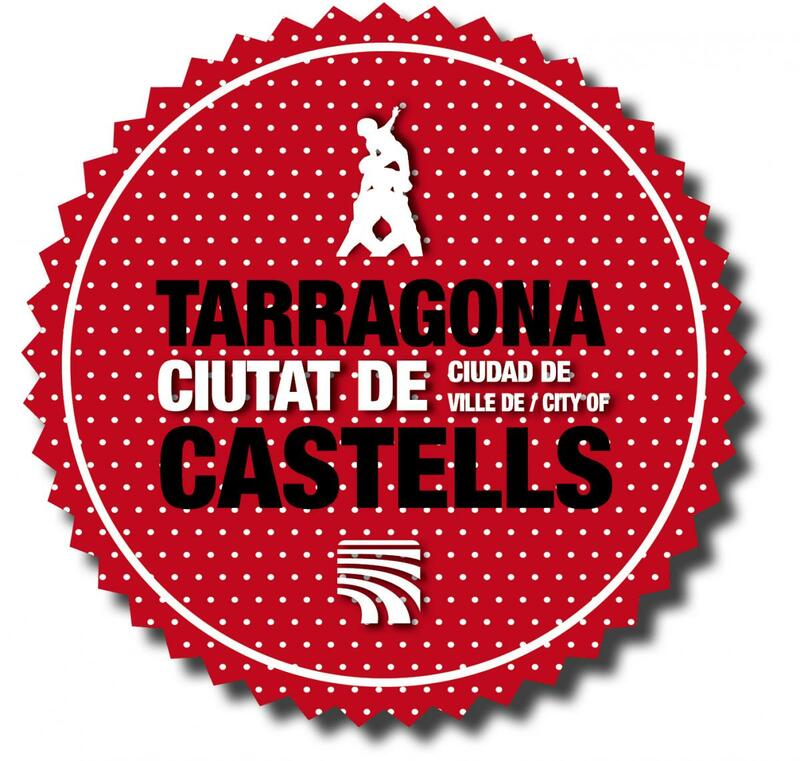 The Castells Competition is an event with the best colles (human tower groups) in the country, held every two years in Tarraco Arena Plaça (ancient bullfighting ring). The most important human towers groups from around Catalonia, together with the local ones, gather to participate in the most contested and attended human castle day of the entire season. The area around the cathedral turns into a medieval market where to purchase handcraft products. Moreover, one can enjoy street performances set in medieval times (minstrels, jugglers…). In autumn, events take place to commemorate the horrific siege of Tarragona at the hands of Napoleon’s troops. This biennial festival offers the public an interesting and complete programme of exhibitions, screenings, conferences and workshops. The streets abound with stands selling fresh-roasted chestnuts. This holiday is best known for the panellets (traditional pine-nuts sweets) that fill the pastry shops and for the flowers for the departed. As has been the tradition for over 25 years now, the “City of Tarragona Marbel Negueruela Memorial” Half Marathon +10K will be held on the last Sunday of November. Some 2.500 participants fill the city’s streets, free from circulating traffic, in order to reach their personal goal. At this fair visitors can taste different olive oils from Siurana Protected Designation of Origin. Some restaurants in the city collaborate by offering menus based on this product. Showing of national and international fiction or documentary feature films. A great opportunity to get to know new directors or rediscover well-known directors through their first works. Enjoy newly released films, new directors, discoveries, emotions and much more. From the beginning of December Tarragona is decked with festive Christmas lights and hosts its annual Christmas fair. Two very rooted traditions are re-enacted: el Tió (log that gives presents) and the nativity scenes exhibited in premises of different associations and in the city’s parks. The festivities are completed with different Christmas activities: Performance of the theatre show Els Pastorets (The Little Sheperds), Christmas carol singing, and the children’s park, among others. In this Catalan tradition, a jumping jack with as many noses as days left in the year (a large nose) walks through the city’s streets giving out sweets to the kids.